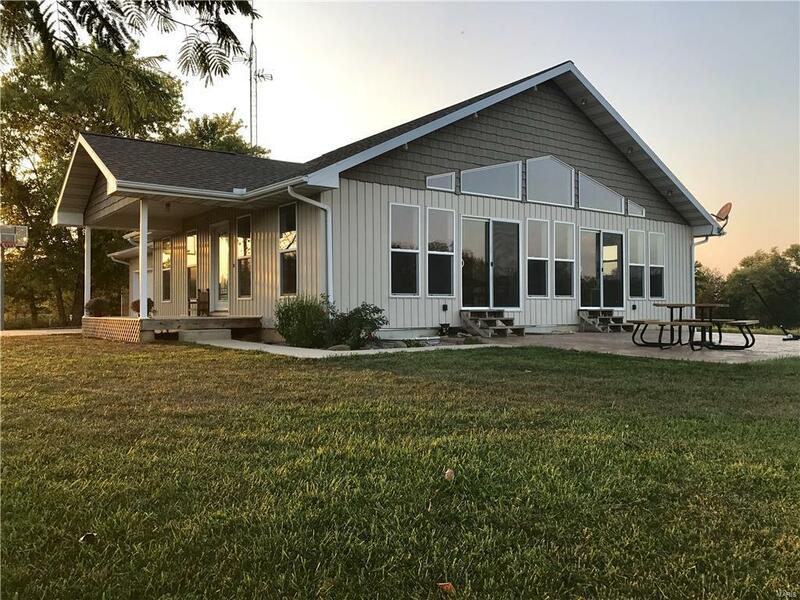 4 bedroom, 2 bathroom secluded home in the country! Home was built in 2013. 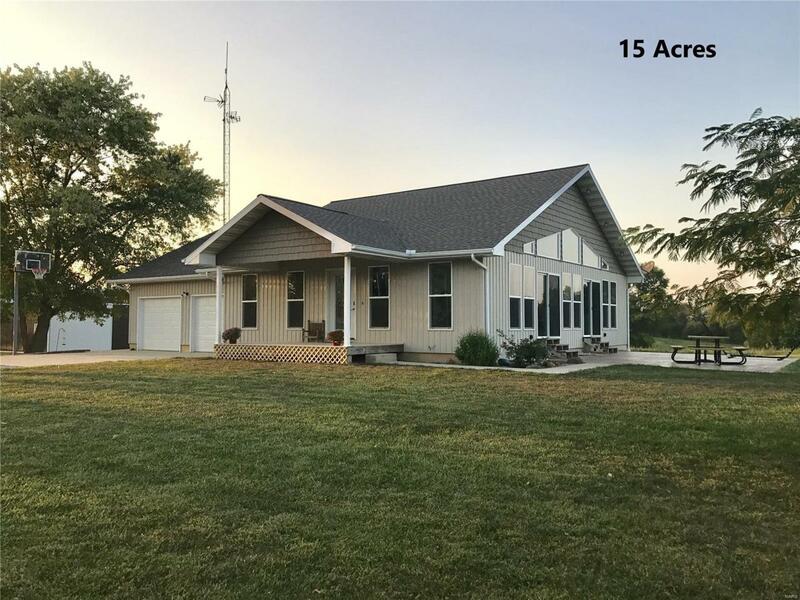 Home comes with 15 acres. Seller will have surveyed. Additional acreage can be bought. 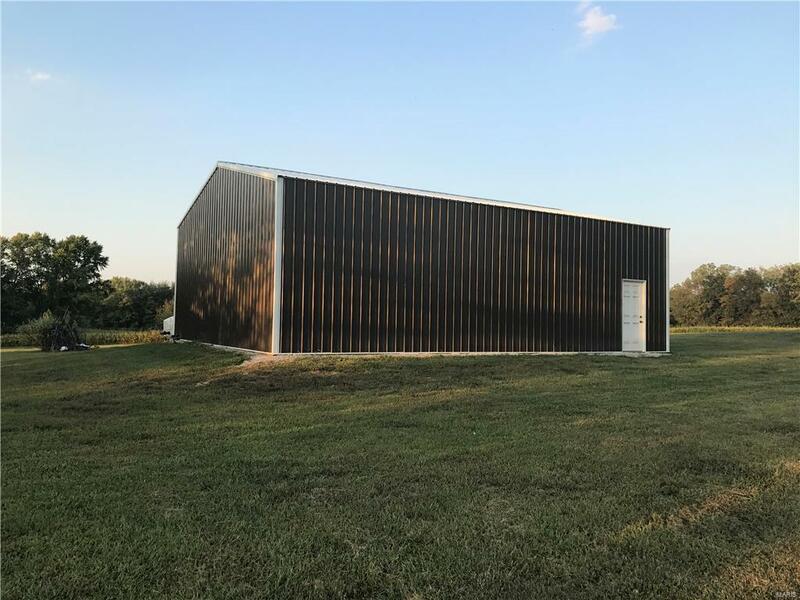 30 x 40 pole barn with a 12 foot clearance. 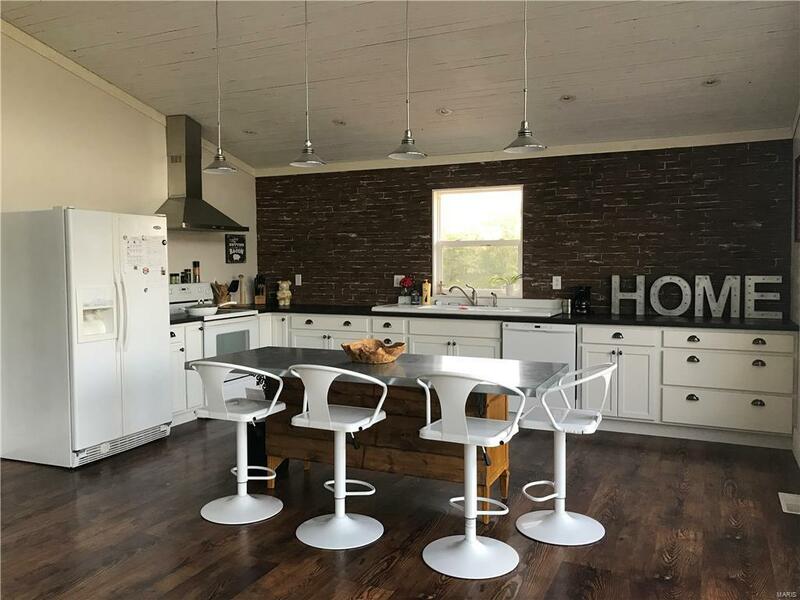 Open kitchen , living room and dining room . The kitchen has a large walk in pantry. Kitchen appliances and bar are negotiable. Additional family room in the basement. Dual temperature zones for the main and lower level. There is an option of purchasing an additional 15 acres. Wall heater in the garage does not stay. Call for your showing today ! Listing provided courtesy of Fayette County Real Estate. Listing information © 2019 Mid America Regional Information Systems, Inc.